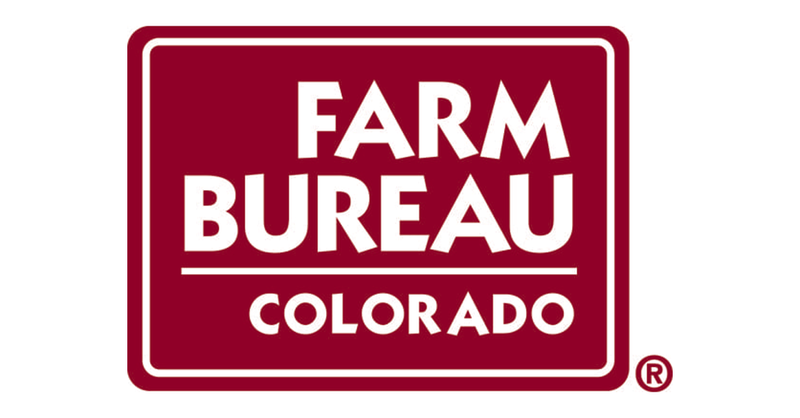 Zach Riley, Director of Federal Affairs for the Colorado Farm Bureau joins us to talk about the current state of the farming and agriculture industries in Colorado. We’ll touch on current projections in the market, the impact of NAFTA and trade negotiations, and how the future will look. Terry Fankhauser, Executive Vice President of the Colorado Cattlemen’s Association discusses the current state of the farming and agriculture industries in Colorado. We’ll touch on current projections in the market, the impact of NAFTA and trade negotiations, and how the future will look.